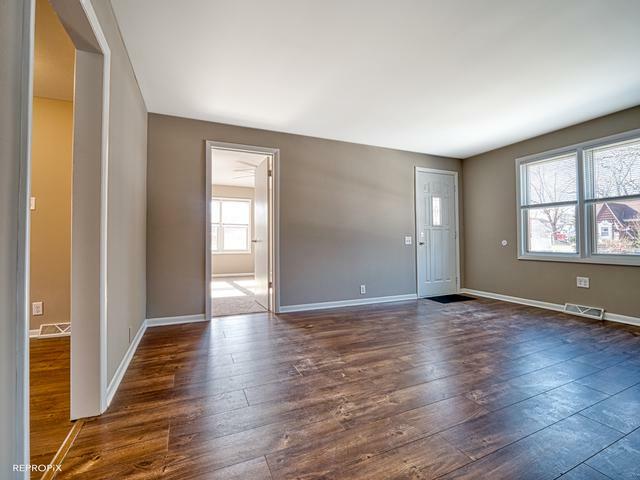 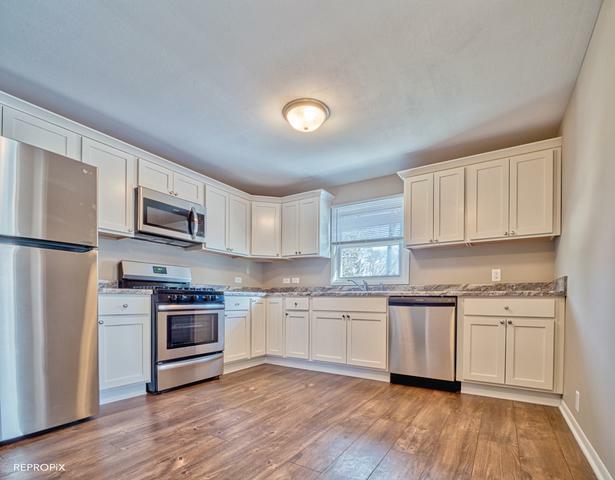 BEAUTIFUL 3 BEDROOM REMODELED RANCH SITUATED IN A GREAT LOCATION. 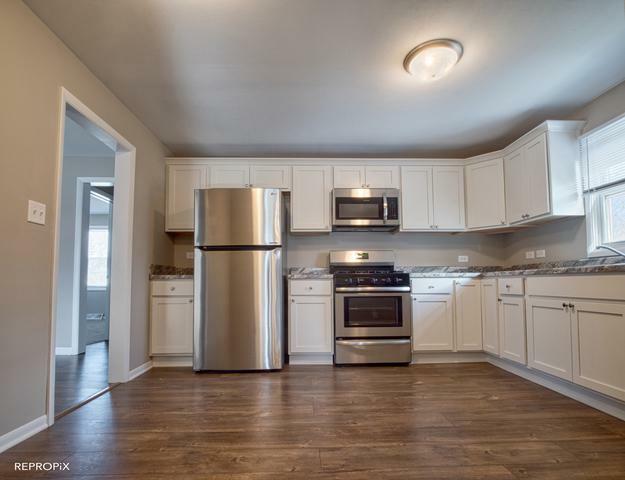 STAINLESS APPLIANCES, NEW FLOORING AND TRIM THROUGHOUT, LARGE YARD, FULL BASEMENT, 2 CAR GARAGE AND SO MUCH MORE. 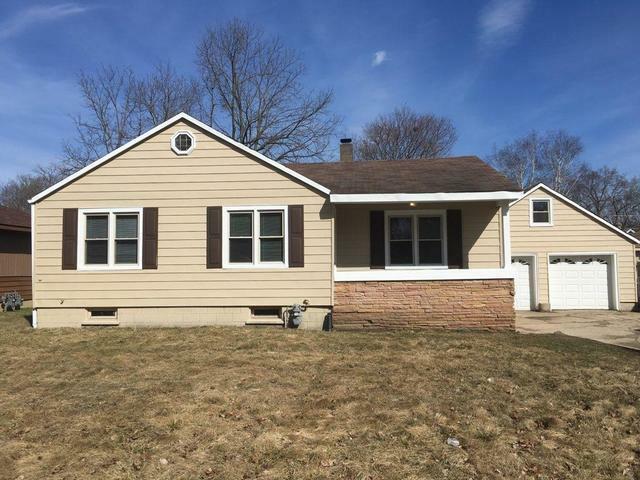 Listing provided courtesy of Realty Management Solutions Llc.